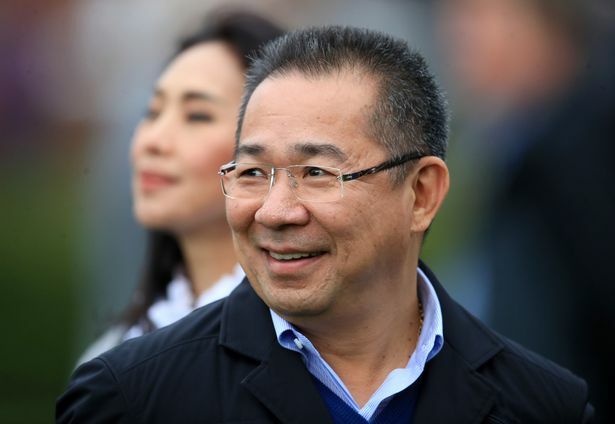 Leicester City owner and chairman Vichai Srivaddhanaprabha is feared dead after his helicopter crashed on Saturday night outside of the King Power Stadium. The crash happened shortly after Leicester's draw with West Ham, at 8:30pm UK time. Emergency services were quickly on the scene after witnesses saw the craft go into a spin after taking off.